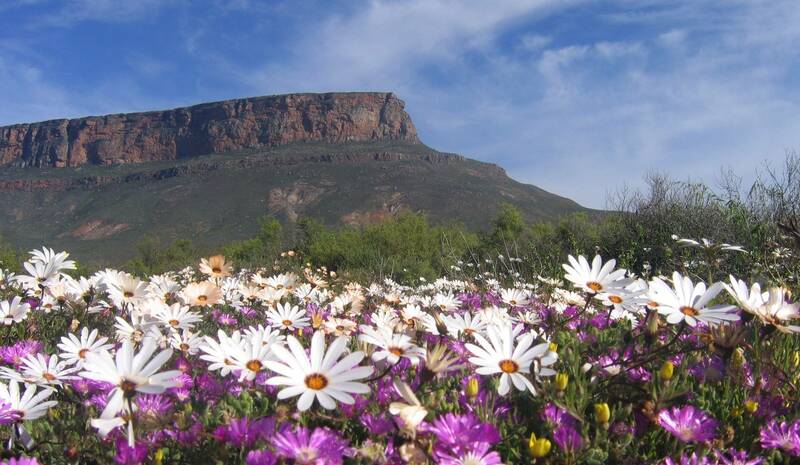 Vanrhynsdorp Business info Vanrhynsdorp has got a great business infra . Vanrhynsdorp has got a great business infra structure. 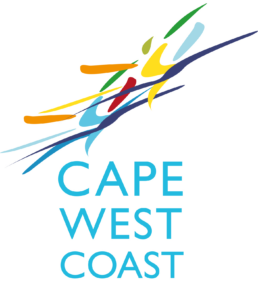 So look no further use the Cape West Coast App and find the business you are looking for. Finding a business or service has never been this easy. Using your mobile device and a quick search and get the business info you want.